10 Irish businesses were served with food closure orders in January, according to the Food Safety Authority of Ireland (FSAI). Commenting on the findings, Dr Pamela Byrne, Chief Executive of the FSAI highlighted the need for food businesses to implement a rigorous pest control system. “Pests and insects can pose a grave risk to human health," said Byrne. "Our inspectors are finding recurring incidents of filthy premises and rodent infestations in food businesses. 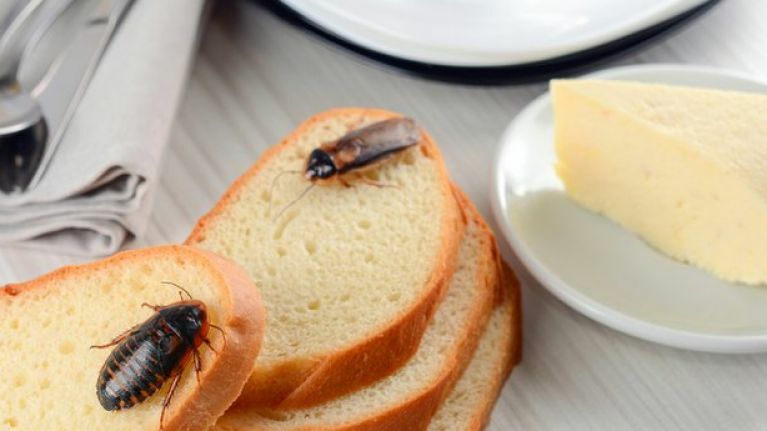 Implementing and maintaining a pest control system is a basic requirement, and is of the highest importance for food business operators.